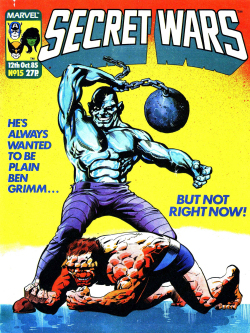 The Sleeze Brothers was a comic book limited series published by Epic Comics, between August 1989 and January 1990 (UK release dates), lasting for 6 issues. 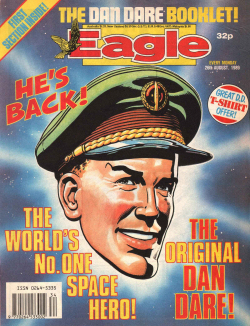 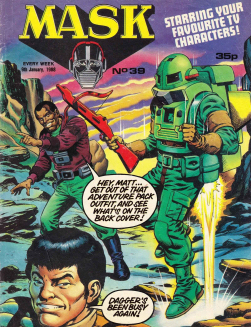 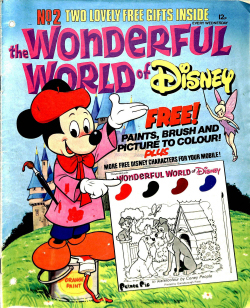 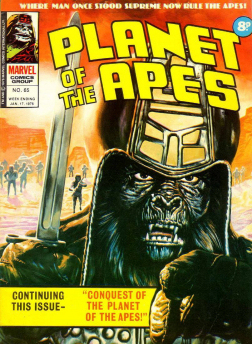 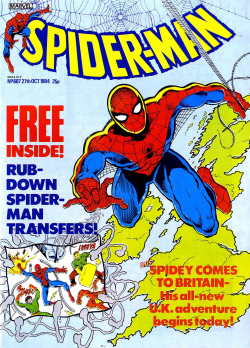 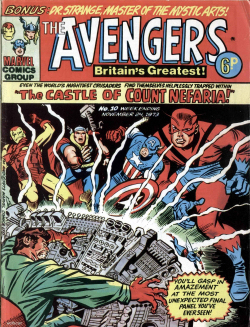 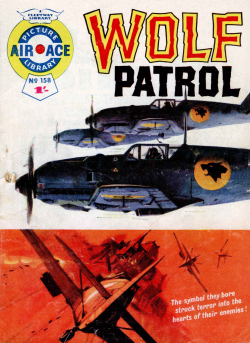 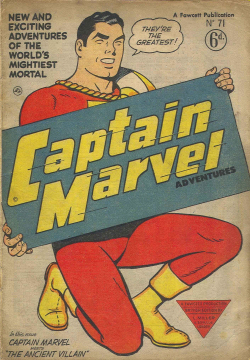 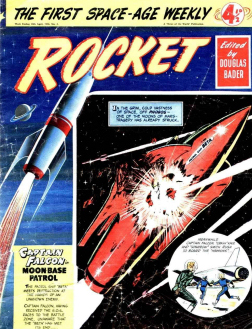 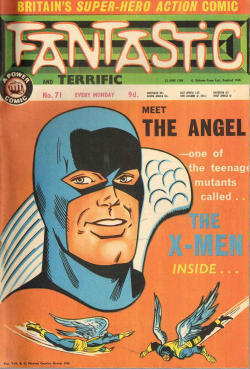 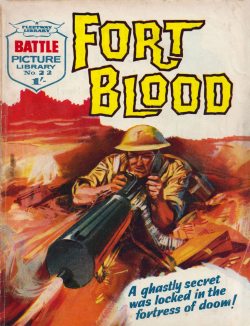 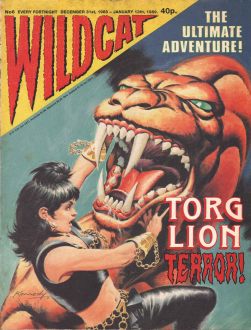 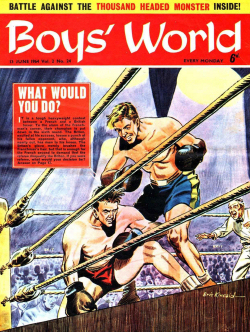 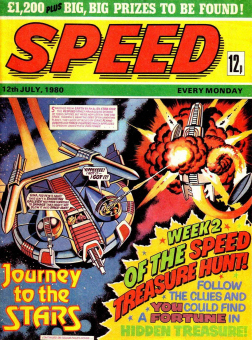 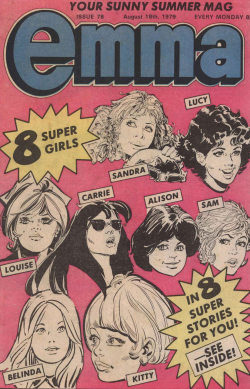 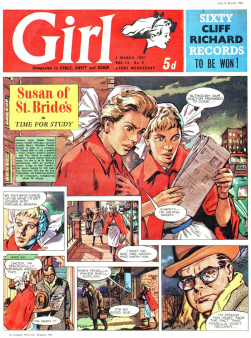 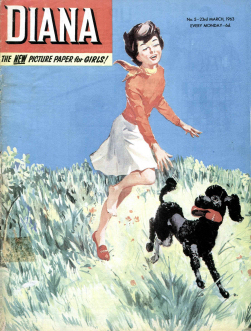 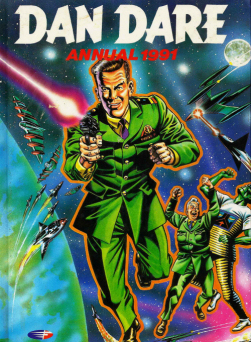 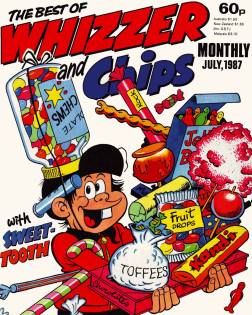 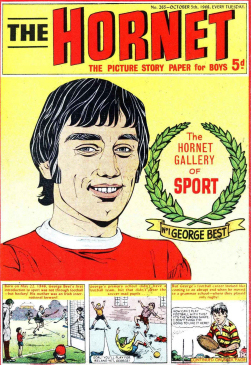 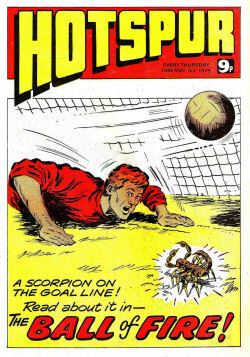 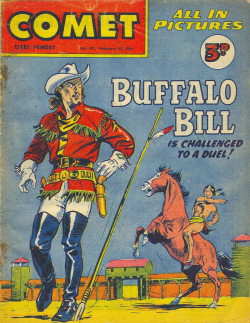 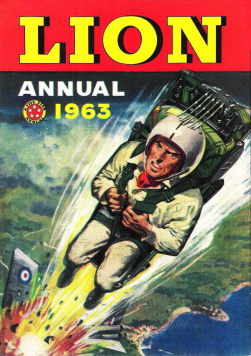 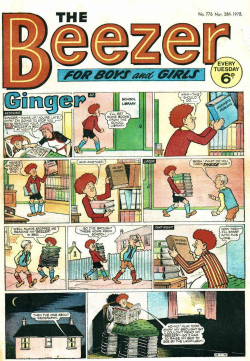 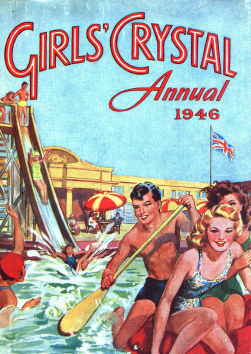 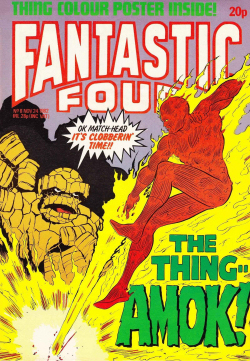 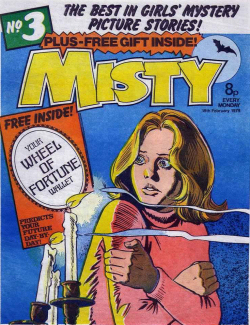 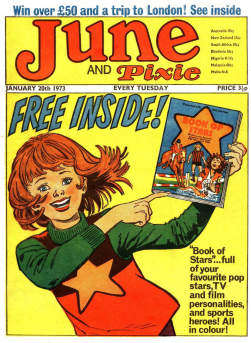 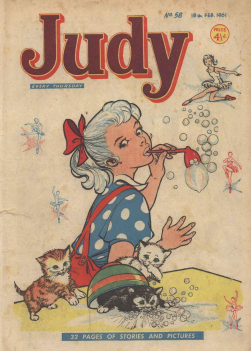 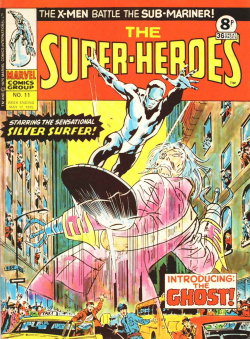 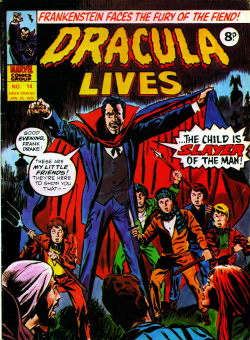 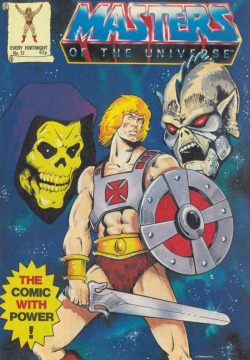 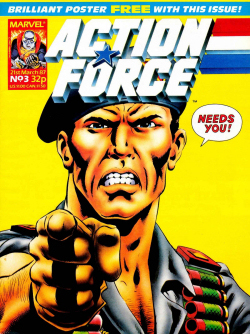 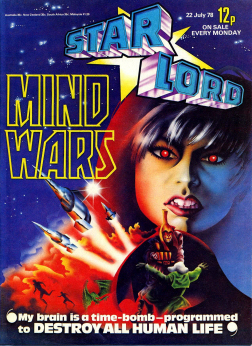 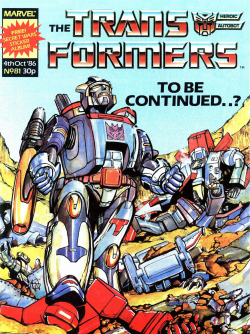 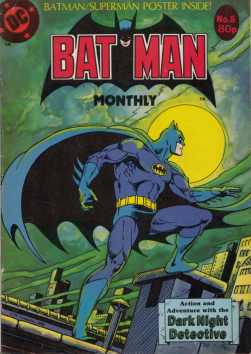 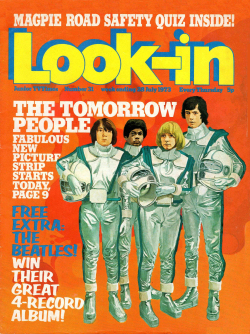 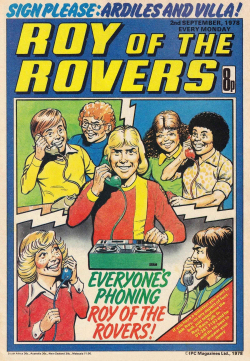 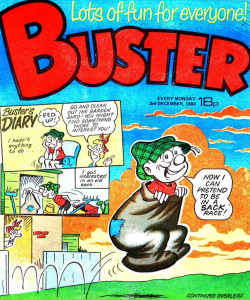 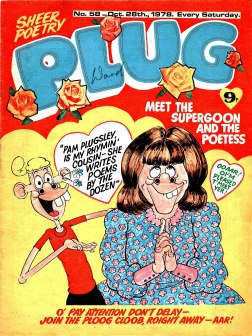 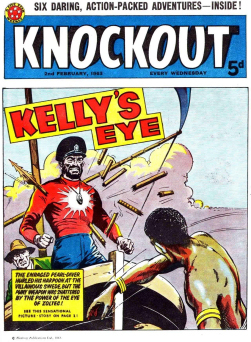 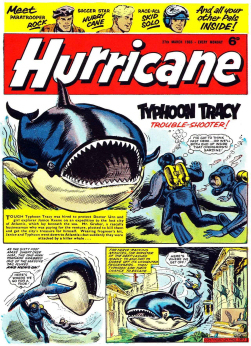 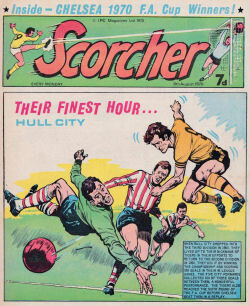 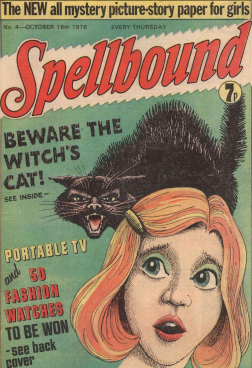 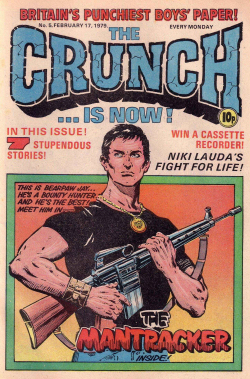 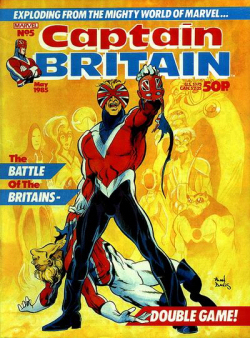 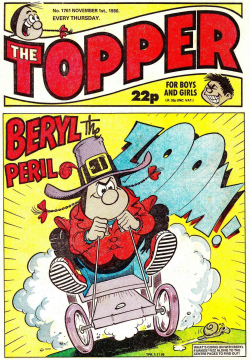 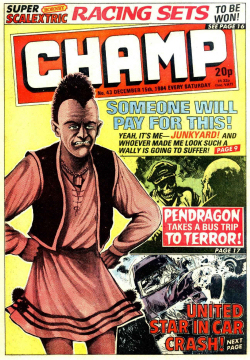 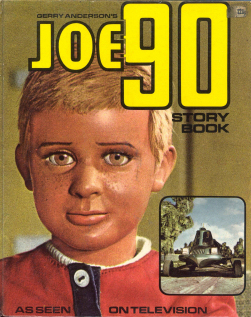 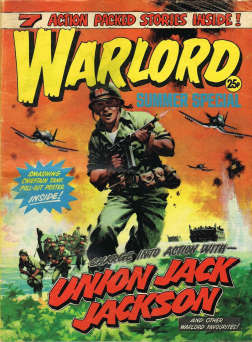 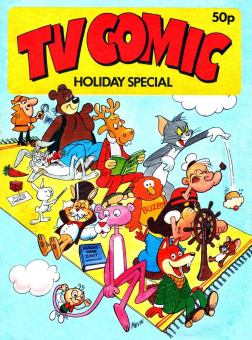 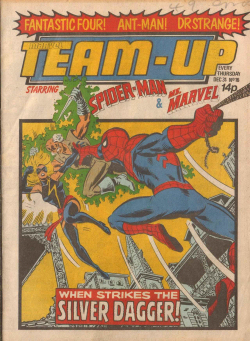 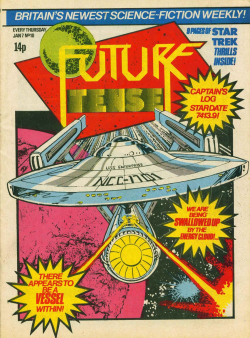 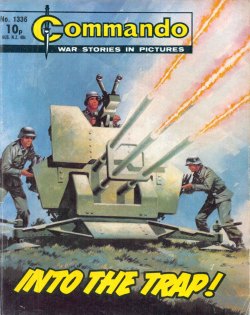 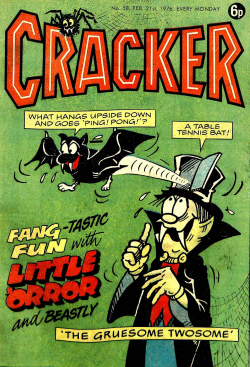 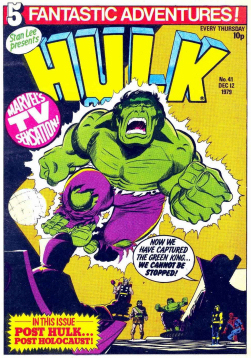 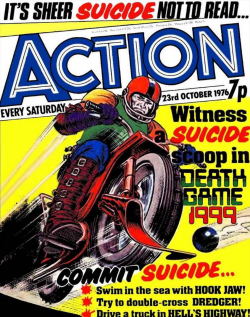 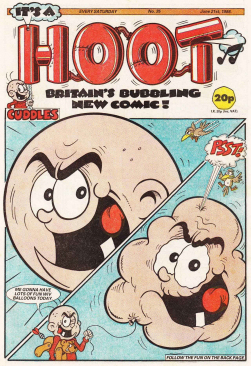 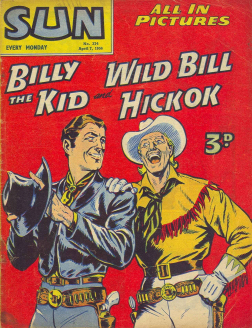 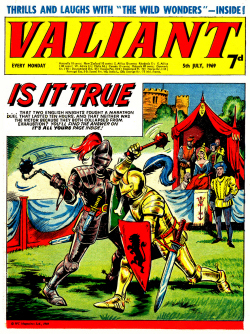 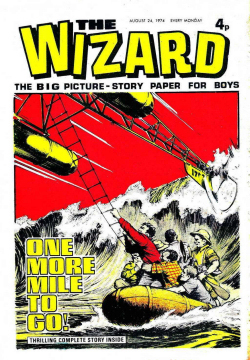 A collection of the six issues were later released in 1990, along with a final extended issue in 1991. 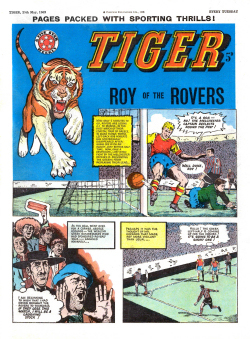 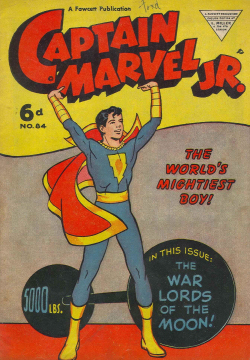 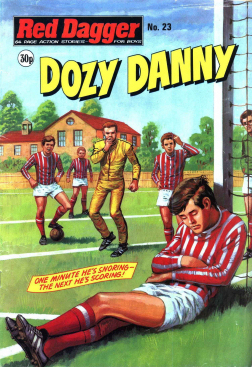 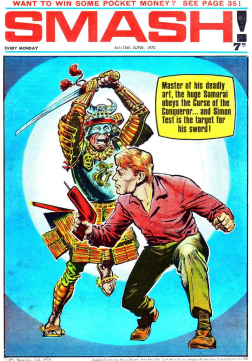 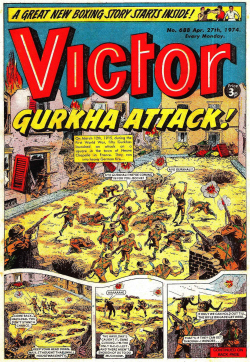 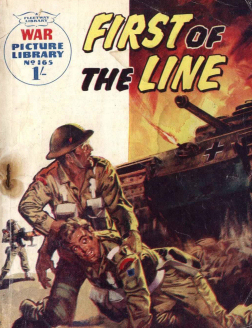 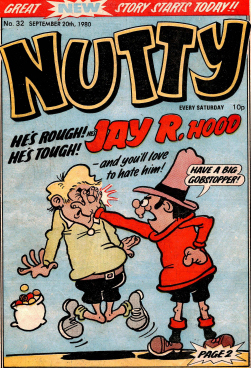 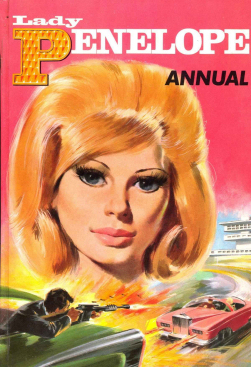 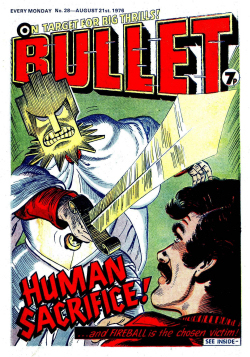 It was written by John Carnell, with art by Andy Lanning. 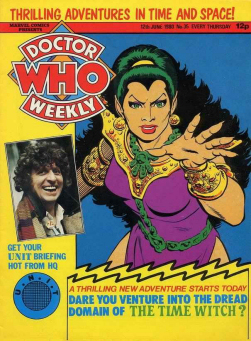 The characters were spun off from a Doctor Who comic strip by Carnell entitled “Follow That TARDIS!”, published in Doctor Who Magazine #147 (April 1989), though they are not generally considered part of the Doctor Who extended universe.